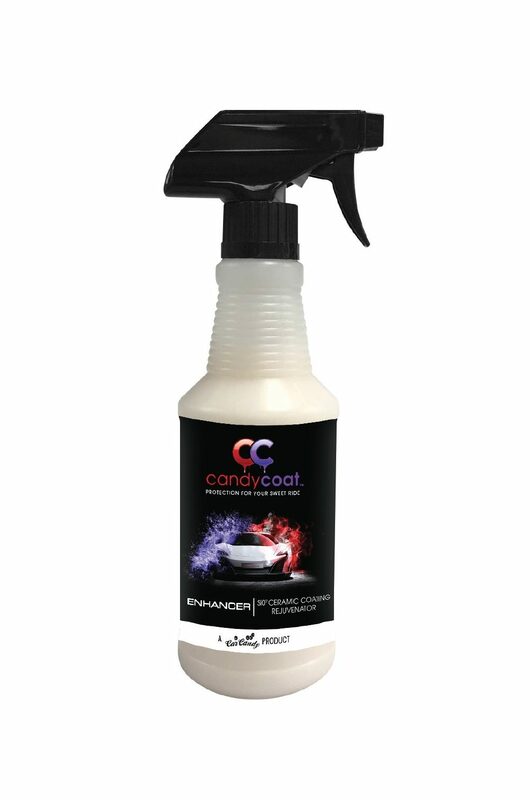 CANDYCOAT ENHANCER is a Si02 Ceramic-Based liquid spray coating that can be used on top of our CandyCoat Ceramic Nano Coatings to extend the life of the coating and to enhance its hydrophobic and anti-static properties. 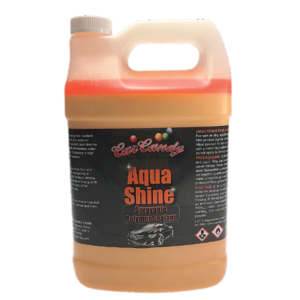 It can also be used as a stand alone product to provide paint, glass and plastic surfaces with an extreme high gloss shine for up to 6 months of superior protection! DIRECTIONS FOR USE: SHAKE WELL. Do not apply in direct sunlight. Make sure surface is clean and cool to the touch before applying. 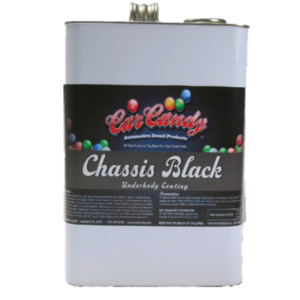 Apply CandyCoat Enhancer to brand new or previously coated surfaces. 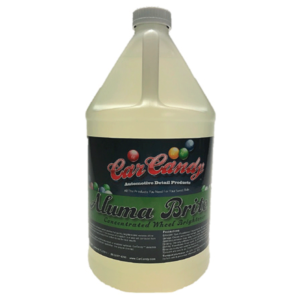 Spray product directly onto car and use a clean, soft microfiber towel to spread product evenly over surface. 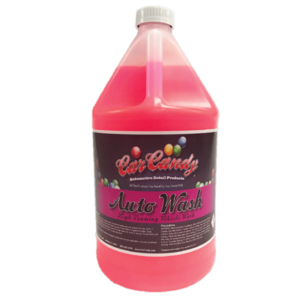 Immediately follow behind with a new dry microfiber towel and buff away residual product. If any streaks are identified, immediately reapply and wipe over that area.